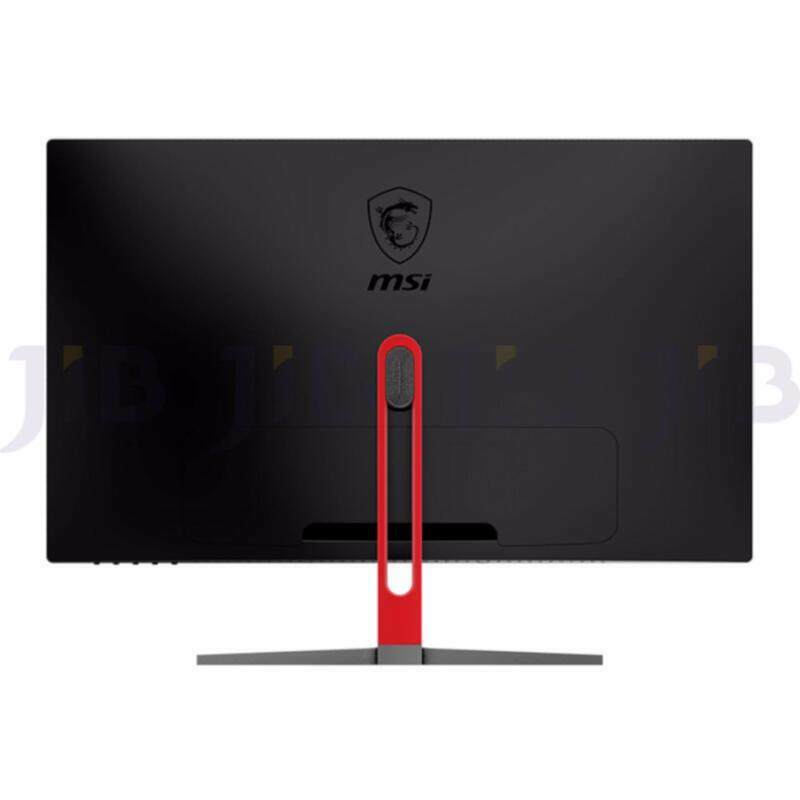 Specification Display Size Detail : 23.6″ Panel Type : VA Resolution : 1920 x 1080 Full HD : YES Refresh Rate : 144Hz Response Time : 1 ms Brightness : 250 cd/m2 Contrast Ratio : 16:9 Special Features : AMD FreeSync? 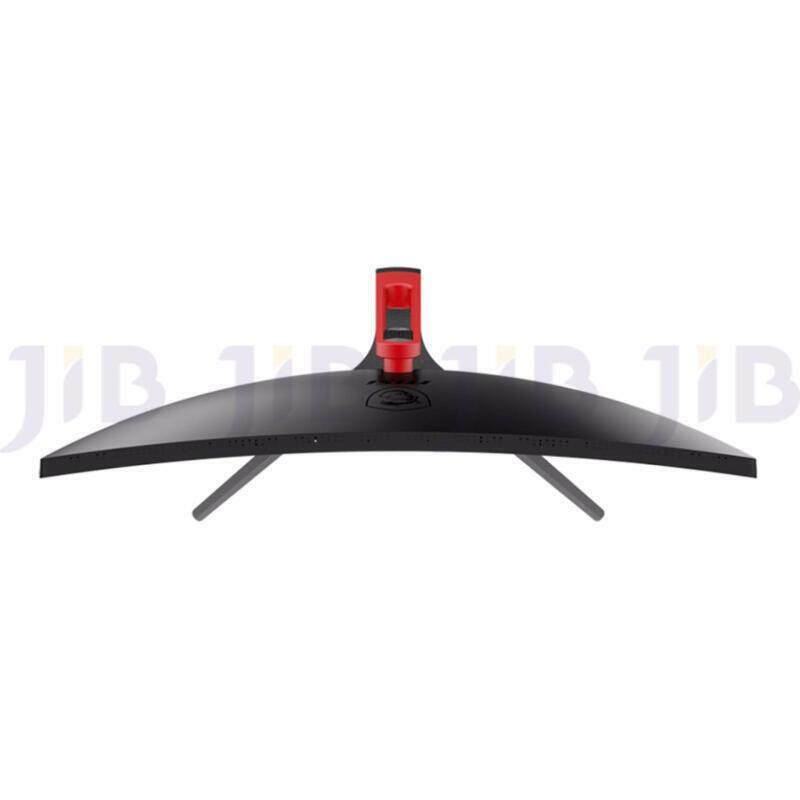 technology Connector Audio Port : 0 Port VGA Port : 0 Port DVI Port : 1 Port HDMI Port : 1 Port Display Port : 1 Port USB Port : 0 Port SAMSUNG CURVED PANEL Optix G24C uses high quality Samsung curved panel. With lots of fantasy feature, Optix can help you have the better performance in the game. 1800R CURVE RATE Compare to R4000 or R3000 curve rate, 1800R is the most comfortable for human’s eye and suitable for general usage situation. TRUE COLOR Compare to general monitor Optix G24C has at least 20% more gamut coverage, which provides you the most real and detail image. 178?WIDE VIEWING ANGLE Less Blue Light design decrease the press caused by blue light making you more comfortable. FPS FRONT SIGHT With FPS Front Sight design, you can aim the target much easier in any type of game. Makes you have the better performance in the game. SMOOTH OUT YOUR GAMEPLAY WITH AMD? FreeSync? 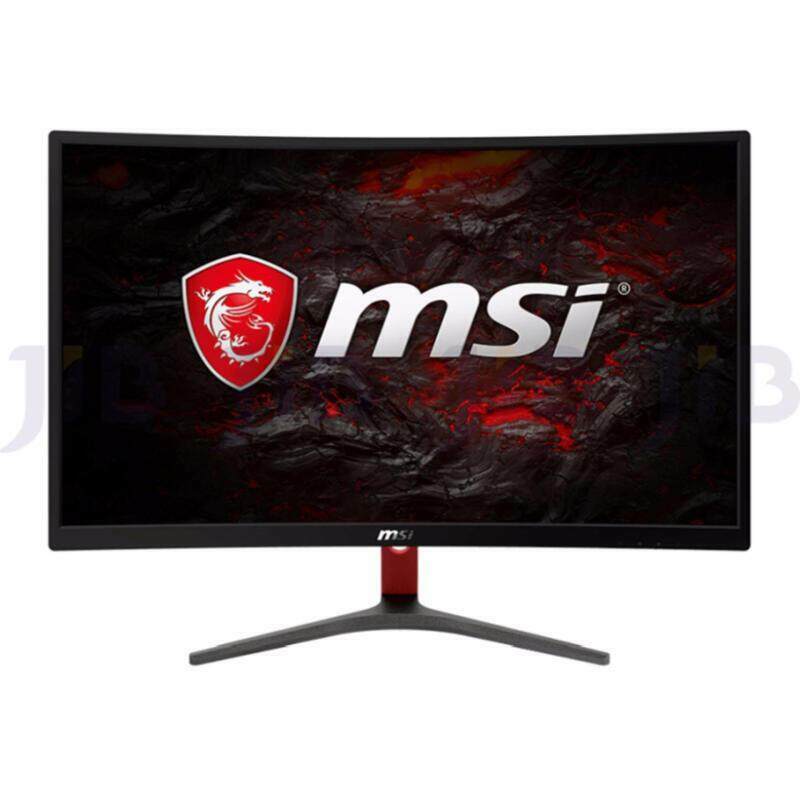 The MSI Optix G24C is built with AMD? FreeSync? technology to create the smoothest visuals for your gameplay. To do this, FreeSync? will sync your monitors refresh rate to your AMD? GPU, which helps to eliminate screen tearing or stuttering. Enjoy the game the way it was meant to be enjoyed with ultra-smooth, lag-free visuals. OPTIMIZED FOR MSI GAMING DESKTOPS MSI has optimized the best settings in Gaming Center for Optix. There are 7 fantastic modes that you can easily select, depending on your PC activities.